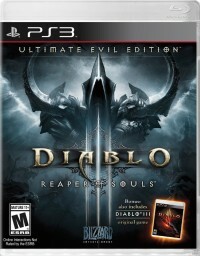 New Diablo merchandise is coming soon to the Blizzard Gear Store. 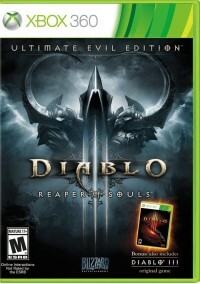 Items representing Blizzard's many franchises were unveiled at the recent San Diego Comic-Con. 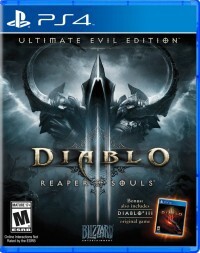 The sinister Diablo Figurine Shadowclone Variant, seen here, is one of the items that will arrive soon for everyone to buy. 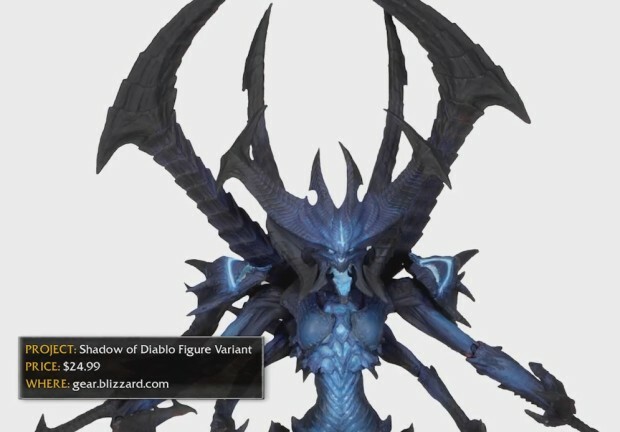 Check out the video of the SDCC 2014 Blizzard Entertainment Showcase panel that shows them off. Read on for details about more new items that will soon be available. At this year's Blizzard Showcase panel, epic loot was in no short supply. 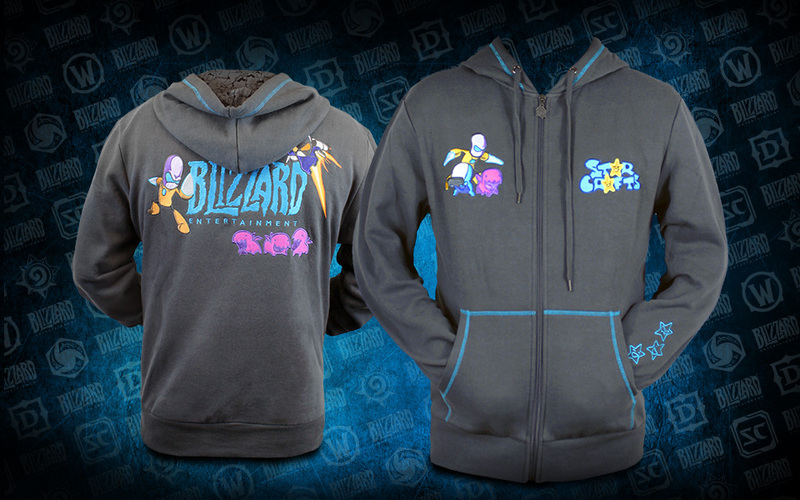 Here's a quick recap of new merchandise revealed at San Diego Comic-Con coming soon to the Blizzard Gear Store! 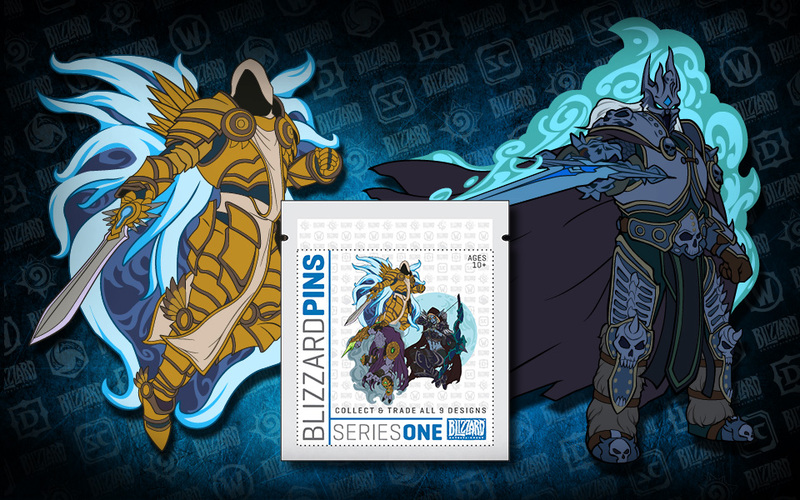 Blizzard Pin Program: Premiering at San Diego Comic-Con, the Blizzard Pin Program will be available after BlizzCon. 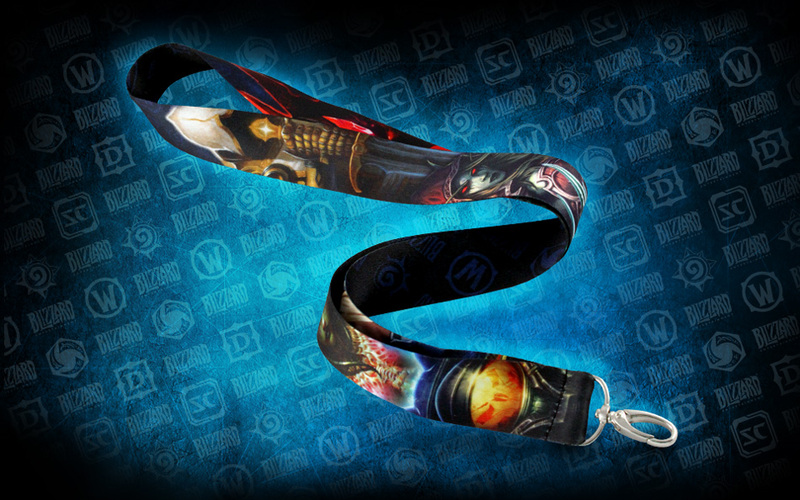 Heroes and Villians Lanyard: Carry the weight of the Eternal Conflict on your shoulders with this double-sided print lanyard featuring some of Blizzard's most notable heroes and villians! 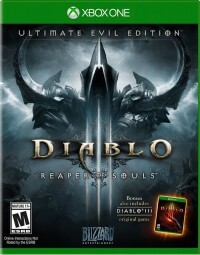 Diablo Figurine Shadowclone Variant: This sinister figurine is a shadowy variant of the original Diablo action figure by NECA. 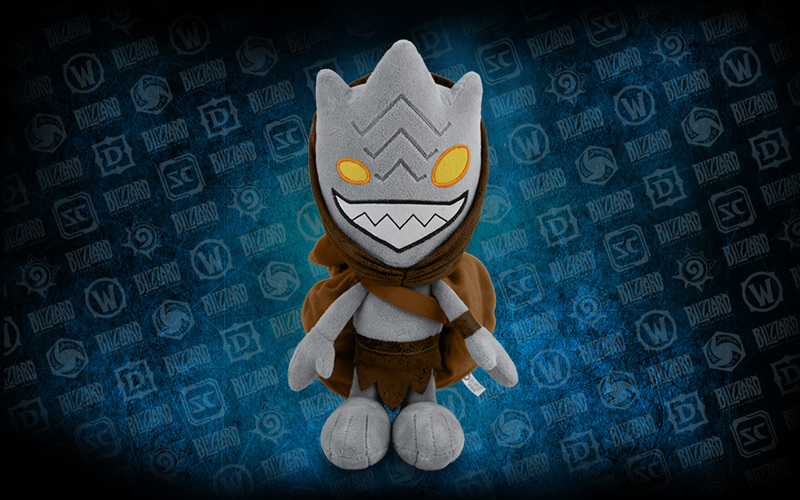 Treasure Goblin Plushie: Adorable, squishy, and a little greedy. What's not to love? Carbot Hoodie: A hybrid of cute and comfortable, this hoodie is sure to keep you warm and stylish no matter the battlefield. StarCrafts Zergling Plushie Key Chain: Bring your favorite StarCrafts characters on the go! This double-sided print lanyard measures at approx. 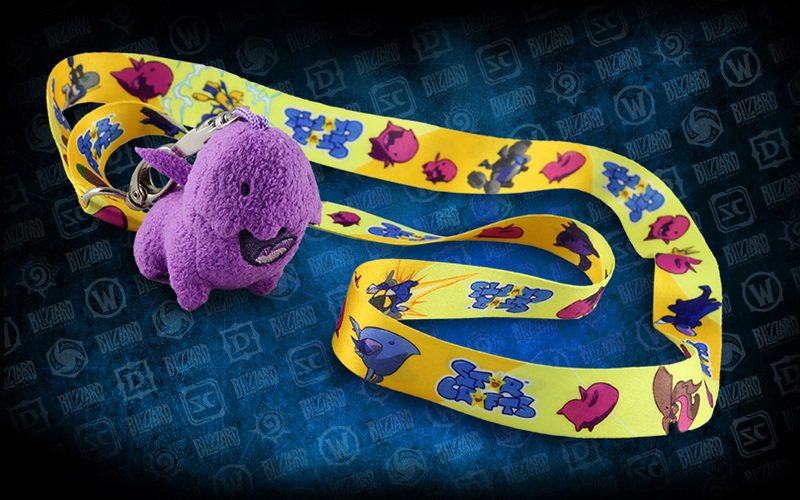 42" and features the most adorable Zerg, Protoss, and Terran along with an attachable Zergling plush keychain. Kerrigan Statue: You've already seen the grayscale version—in the panel, we revealed the finished product in all its zerg-y detail in full color. 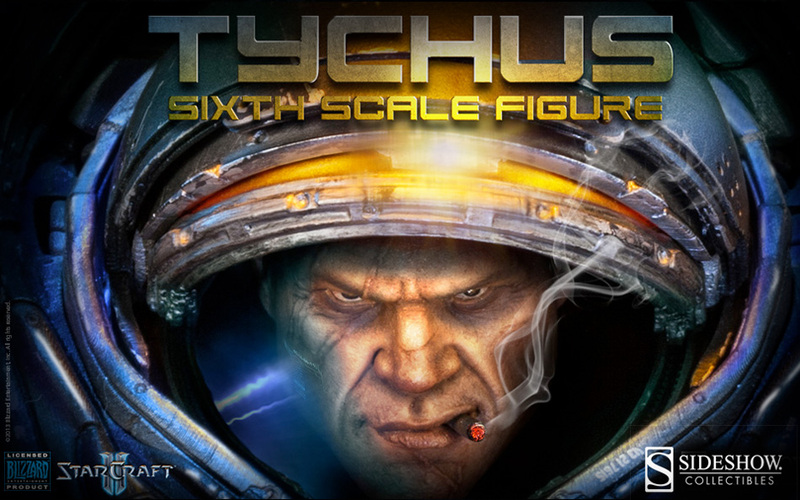 Tychus Figure: At 1/6-scale with hyper-articulated joints, a movable visor, and a light-up suit, this Tychus figure is just as epic as his full-size counterpart. 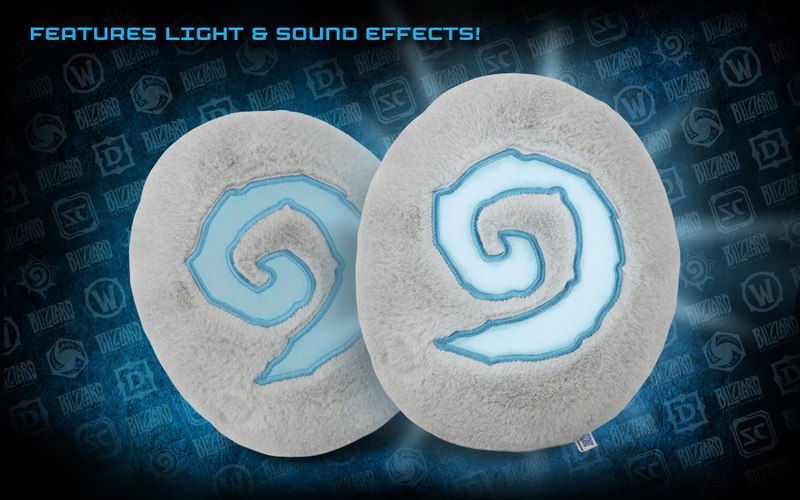 Hearthstone Pillow: Featuring heartwarming light and sound effects, you're only a squeeze away from home, with this new throw pillow.